We have exciting news about recent biodiversity discoveries in our Purus Project! In the rainforest jungle of Brazil, we’ve discovered an animal not seen in this region in ten years! 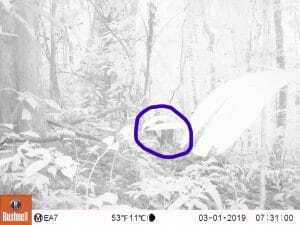 During our second round of monitoring mammals inhabiting our carbon offset projects in Acre, Brazil using motion sensitive wildlife cameras, we found new photographs of a White-lipped Peccary! 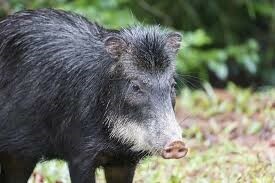 The White-lipped Peccary (Tayassu pecari) had disappeared from the Purus River region since about 2008, without any credible records, and was thought possibly to be extinct in the region. NO — We now have filmed evidence that at least one exists! Check out the circle in the photo below – see it? You can even make out the eponymous white lip! OK, maybe not your favorite choice for a neighbor, but as all species have their role in their habitats, it’s an important discovery. 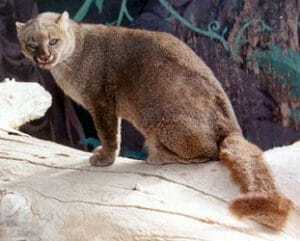 Listed as “Vunerable” with populations decreasing on the International Union for Conservation of Nature (IUNC) Red List, and showing as “possibly extinct” in many of the perimeters of its habitat, the White-lipped Peccary’s primary diet is fruits, nuts and seeds, thus helping with forest germination, and its primary predators are jaguars, pumas and maybe boa constrictors! We’re very pleased – even proud – to provide this new information to the world’s species conservation organizations. to support our ongoing work in Brazil’s critical rainforests. 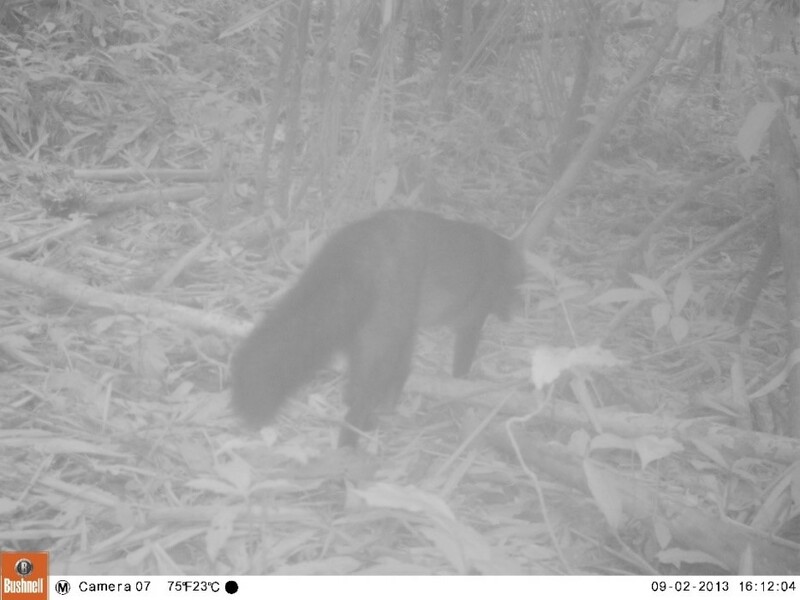 We also discovered our fourth wild cat species during our last round of biodiversity monitoring. The Jaguarundi (Herpailurus yaguaroundi), very difficult to photograph, makes four wild cat species identified at the Purus Project after the ocelot (Leopardus pardalis), the Jaguar (Panthera onca), and the mountain lion (also known as Puma, Puma concolor). Now you know why the White-lipped Peccary is vunerable! 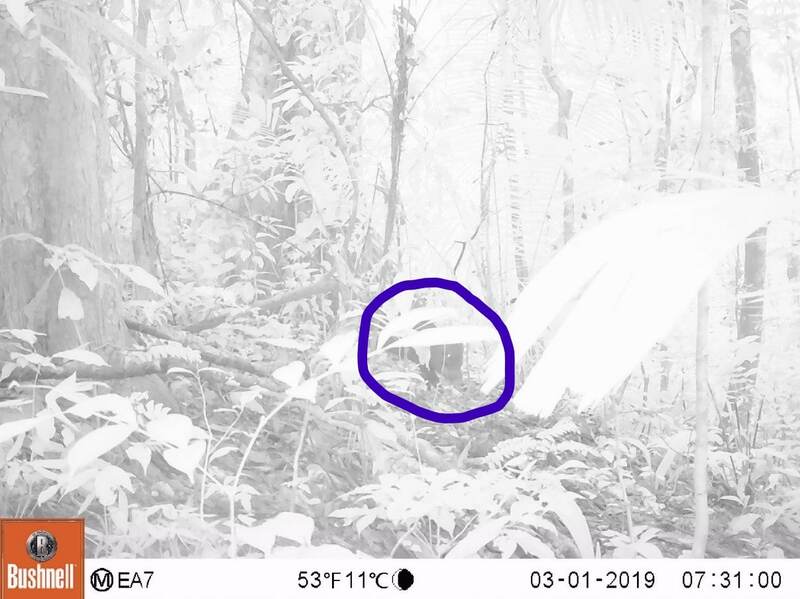 The Purus Project’s monitoring of medium-to-large mammals using motion sensitive wildlife cameras was first conducted from June 2013 to May 2014 by graduate students from the Federal University Acre. 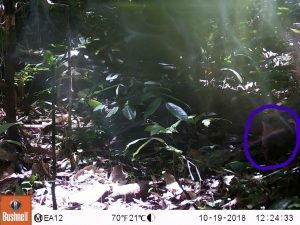 Such a study identified numerous rare and threatened mammals, including what is believed to be the second photograph ever taken of a Short-eared Dog in the State of Acre. Furthermore, the graduate students published the results in an academic journal and presented a poster entitled, “Composition and Relative Abundance of Medium and Large Mammals in REDD+ areas in Acre” at the 8th Brazilian Congress of Mammalogy. Make a donation today to support our ongoing work in Brazil’s critical rainforests. 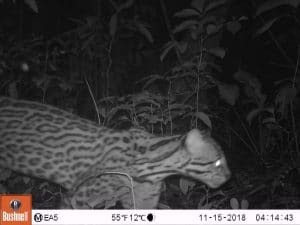 The second round of monitoring medium-to-large mammals using motion sensitive wildlife cameras began in July 2018 and will conclude sometime in June or July 2019. This second study is again being conducted by graduate students from the Federal University of Acre. The preliminary results demonstrate the continuing success of preserving the Purus Project’s lowland tropical rainforest and its terrestrial biodiversity. 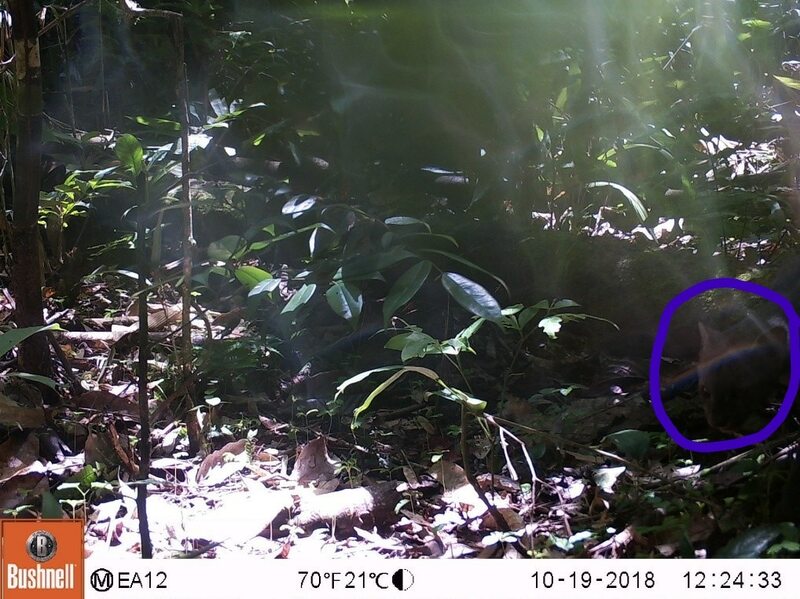 Such results from the second study at the Purus Project will help the Project Proponents and the graduate students gain a comparative analysis of the initial 2013-2014 monitoring results versus these of 2018-2019 monitoring, and the results demonstrate the positive contribution of private conservation efforts for terrestrial biodiversity. The biodiversity monitoring is just one of many “co-benefits” that our four carbon offset projects in Acre, Brazil are contributing to science and to the local communities. Ongoing training in rainforest management and monitoring for the local community members living along the projects’ perimeters, biodiversity monitoring training, and construction of schools and health clinics for these communities at our projects continue to broaden the benefits of these important environmental conservation efforts.